YOU, and make it happen. We’re Growing – Now Offering Service in Florida! Our goal is to make your move – whether it’s a residential or commercial move – as easy as possible. 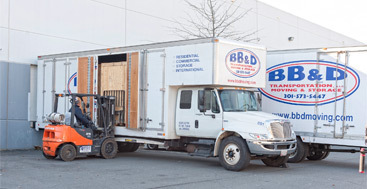 BB&D Moving & Storage has a reliable fleet of moving trucks, professional movers who take the time and energy to do a job right and services that complement the needs of moving families and businesses. We’re here to make your moving day as comfortable as possible. 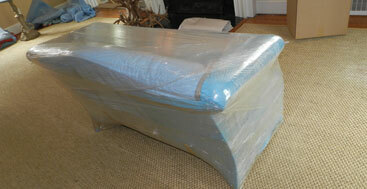 We have experience with local and long distance moves. We take care of your needs – end to end – with unmatched service. For those extra special items – antique furniture, valuable artwork, or other needs – we create custom crates to protect them for the move. We are professionals who take pride in our service. Our employees are uniformed, experienced and focused on their jobs. We perform background checks on all employees and make sure they are trained properly as certified professional movers. From preparation to staging, packing to unpacking, BB&D Moving & Storage is the one company you need to get things done. Whether you’re moving across town in one day, need storage between moves or planning an international relocation – we can make your move go smoothly. BB&D can help you plan a hassle-free business move. We offer packing and unpacking, storage, on-site set up of office equipment and archiving of documents. When planning an international move, logistics become crucial. 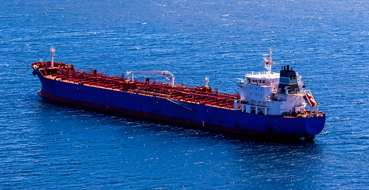 We’re experts here too and can help with various regulations in the process – from customs and duties, to taxes and special needs. Whether you’re storing items for a day, week, month or longer, we can provide storage as needed. No matter how well you plan, there may be items that are left behind. 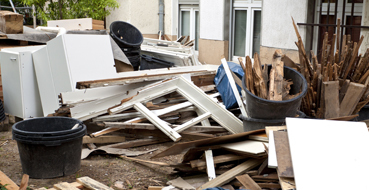 We help find a home for these items, or dispose of them as needed. 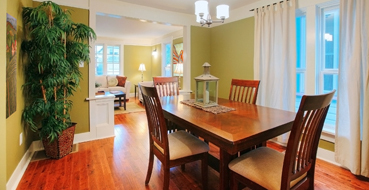 Sometimes, when preparing your home for sale, furniture is needed to set the stage for occasional open house events. We know how to move.